"Let us sign the peace treaty. and later we will continue to talk about all of our disagreements as friends on the basis of a peace treaty", Putin said at an economic conference in Vladivostok. In the past, Russian Federation and Japan have proposed initiating various joint economic projects on the disputed islands as a first step in resolving the conflict. "There are deep and complex changes underway in the global situation, the politics of force, unilateral approaches and protectionism are rearing their head", Xi told the Eastern Economic Forum (EEF) on Wednesday. 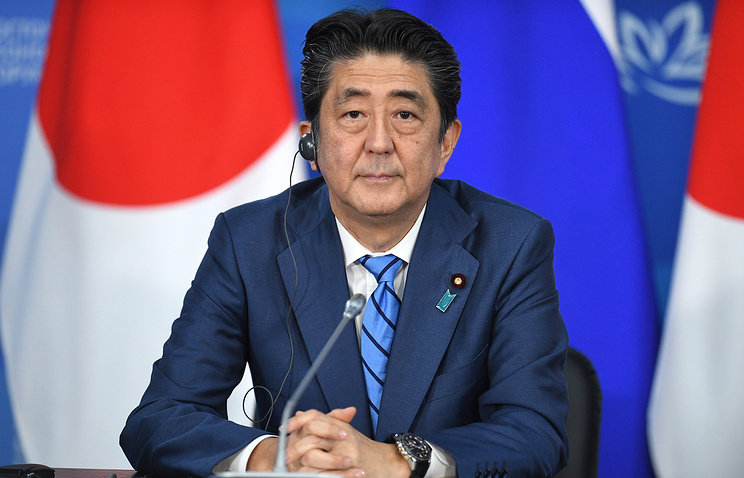 Mr Putin and Mr Abe have held numerous meetings over the past few years in a bid to solve the dispute over the islands. "Okay", Putin said, before proposing they sign a peace treaty. The Japanese prime minister for his part said the two countries "have a duty to future generations". Lying near the Japanese island of Hokkaido, the territory was taken over by Red Army troops in the final days of World War II. "We have been negotiating for 70 years", Mr Putin said.